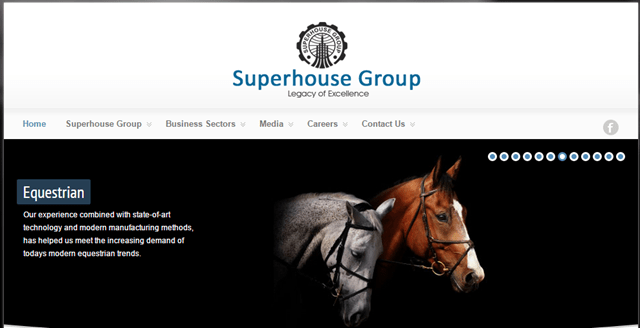 I think, mirza and superhouse has same line of business. Correct? Which one you find more attractive? We think Mirza is more attractive.